Today (the day this post is being written and scheduled) is August 8. Thursday. 4 days post due date with zero signs of anything changing. I know that things can happen very quickly though, so I am continuing to get ahead and prepared and of course, we'll have a live post when she gets here. I hope that by the time you read this, that post will have already come up! Because I know that after Addie my time management will have to change, my schedule will change, and everything about my life will change, I have been trying to read a good amount in order to fit in those "last few things" that I want to get in before she gets here. For me, always having been a BIG reader, books were definitely involved. Not to mention the fact that I received some amazon & B&N gift cards as birthday gifts, so I definitely wanted to use them! And for once, I wanted to buy novels rather than running books (admittedly, I bought a running book - Hansons Marathon Method too, but that was not the focus). I got two books for my kindle, both of which have yet to be read, and are hanging out on the Kindle waiting for labor (as I anticipate hanging out in the hospital trying to keep my brain occupied. So my kindle is packed in J's car waiting. 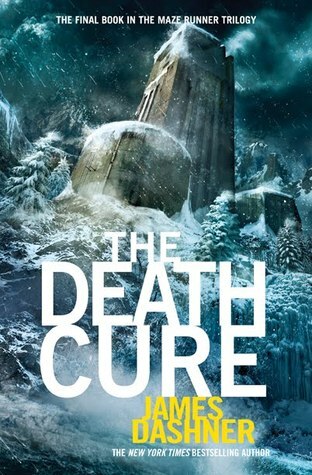 The Death Cure, the third book in the Maze Runner trilogy - I read the first two while we were on vacation last summer. Or was it when we were on our honeymoon? In truth, I cannot remember. 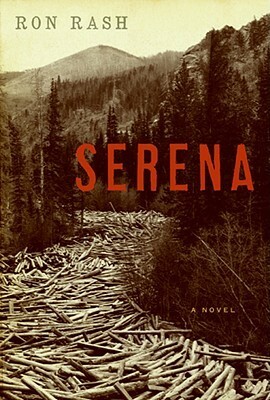 Serena, by Ron Rash. I found out about this one because I was reading an article online about books you should read before seeing the movie. The movie is going to have Jennifer Lawrence and Bradley Cooper (again) so obviously, I was interested in the story. I will let you all know how it is! 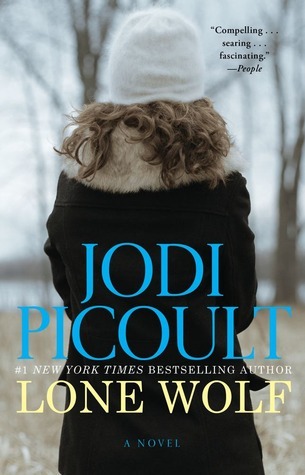 The Lone Wolf, by Jodi Picoult. I have been reading her books since I graduated from college. When work traveling to New York for my first job, I always bought her books in the airport and usually finished them before my flight was over. The Lone Wolf was no different. Quick plot summary - Luke Warren is a zoologist extremely into wolves (in fact, lives as a member of packs for YEARS at a time). He and his daughter Cara are in a terrible car accident, leaving him comatose, and his son, who has been absent, teaching English in Thailand for 5 years, is left responsible to decide his fate as Cara is underage. We see a lot about his life with the wolves, and the interaction of the family now.